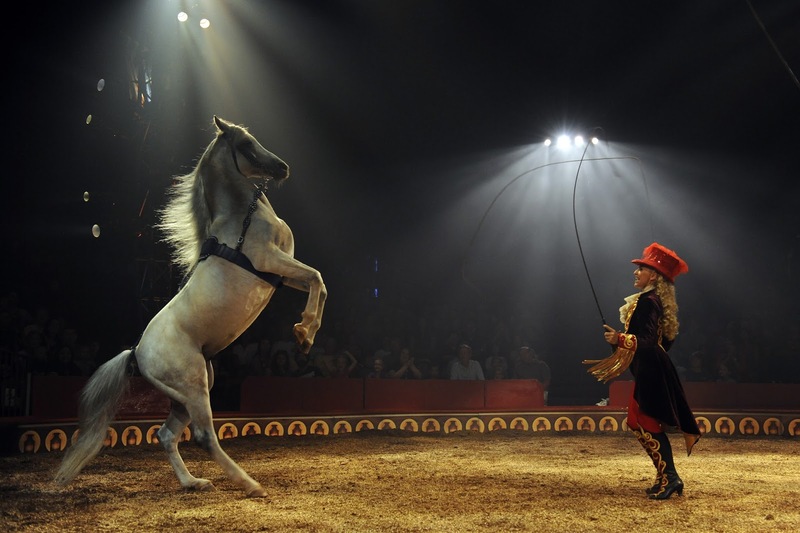 The Big Apple Circus will return to Lincoln Center with the World Premiere of The Grand Tour, October 21 - January 10. The GrandTour transports audiences to the Roaring 1920s, the advent of the modern travel era, when the most adventuresome began to tour the world in ships, planes, trains, and automobiles. Clowns, jugglers, acrobats, and aerialists from Africa, Asia, Australia, Europe, and North and South America will perform with ponies, puppies and more; the troupe sets off on their own whirlwind adventure, accompanied by the live, seven-piece Big Apple Circus Band at each of more than 100 performances. For more information, visit www.bigapplecircus.org.